We are committed to making your visit a pleasant one, and that begins with offering you service that is fast, friendly, and responsive. 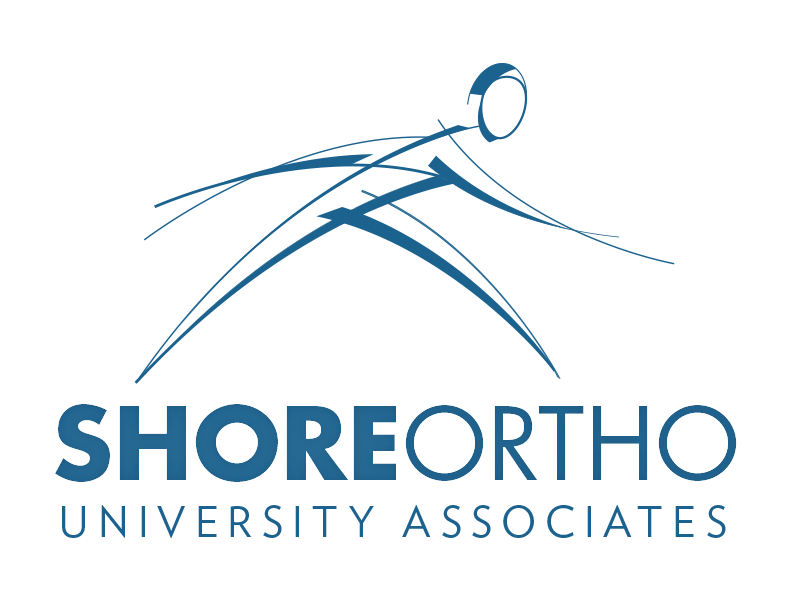 Please take a few minutes to fill out this survey, Shore Orthopaedic welcomes your feedback. *Responses on this survey are anonymous. If you'd like to be contacted, please include your contact information at the end of the survey. * 1. How did you schedule your appointment? * 2. How helpful was the staff member who assisted you?